Pest Library Rodent Pest Species. Our Pest Library section is designed to help you get more information about the pests which you may be encountering and what is the best course of action to take. 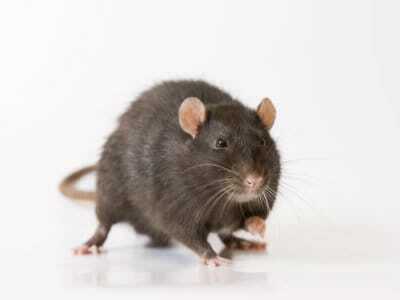 Rodents are the largest group of mammals in the world, with over 2700 species dotted around the planet. However, only fourteen such species can be found in the UK. 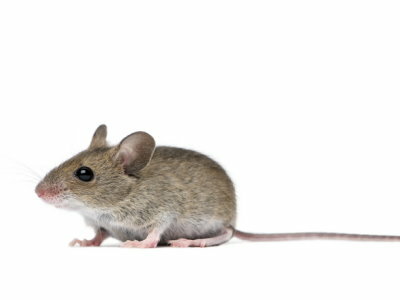 These include squirrels, dormice, and voles, along with rats and mice. 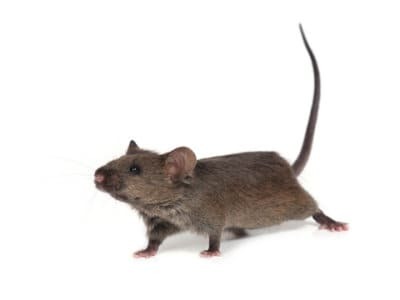 Rodents are distinguished from other mammals by their characteristic teeth, which continuously grow throughout their lives. As a result, they are compelled to gnaw on wood and other relatively hard substances to keep their teeth in check. The name “rodent” actually refers to this gnawing behaviour, as it comes from the Latin word “rodere”, meaning to gnaw. 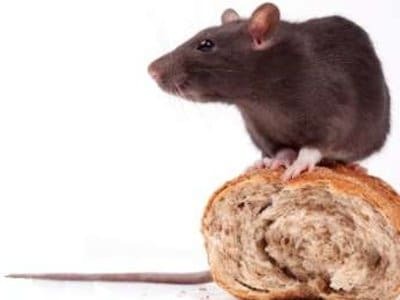 Unfortunately, while there are only a small number of rodents in the UK, they can still cause huge problems for humans. They breed incredibly quickly and can easily make their way inside buildings through even the smallest of gaps. Once inside they pose major health and safety risks since they often carry a number of harmful diseases. What’s more, their gnawing habits mean they can cause a lot of damage to timbers in properties, leading in some cases to severe structural damage that can be highly costly to repair.